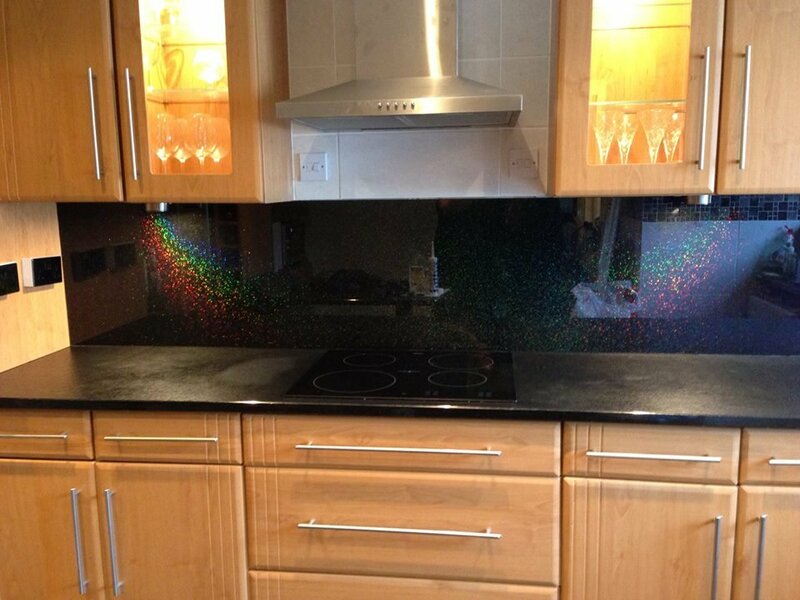 Are you looking for a custom made glass splashback? Splashbacks are ideal for kitchens, bathrooms, shower walls, counter fronts, bars, wall cladding and anywhere else that requires a beautifully sleek, stylish and durable surface. Splashbacks are more hygienic and durable than traditional tiling as there is no need for grouting. 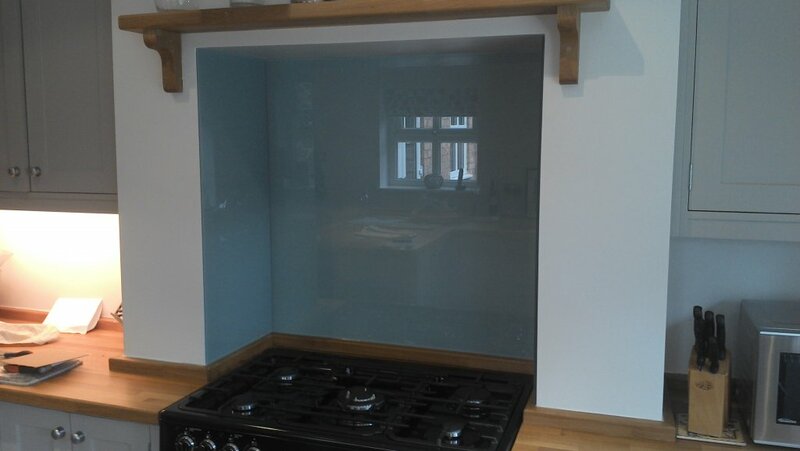 S. Taylor & Sons have been catering for the growing demand for glass splashbacks for several years. 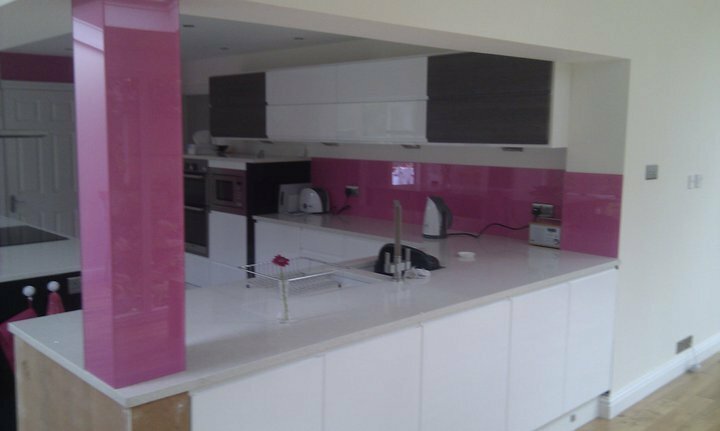 We offer a complete measuring and fitting service, or can provide quality splashbacks on a supply only basis. Made to order in almost any size, shape or colour, we will work closely with you to create the perfect bespoke feature for your home or business. 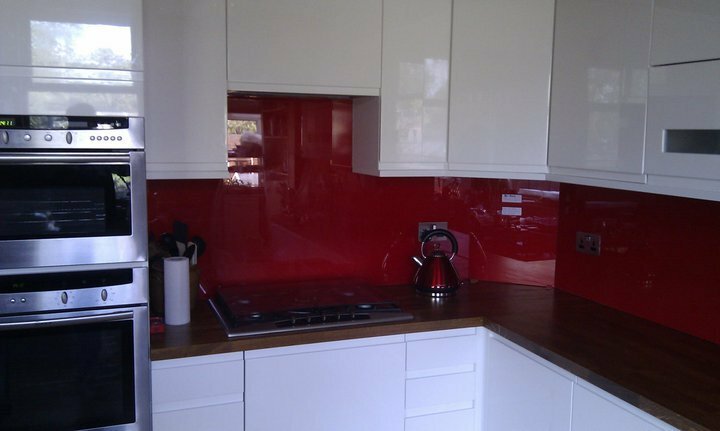 Order your splashbacks on a supply and fix basis and the hardest thing you need to do is pick the colour! We apologize that our photographs are not taken by professional photographers but we take the pictures of our work as it is done and move on to the next job. We love to be busy and love to share our work with you. Post by S. Taylor & Sons.